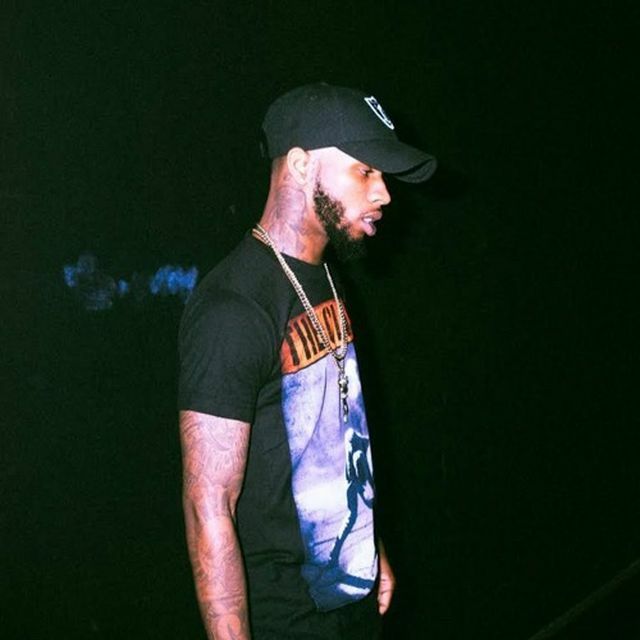 Tory Lanez makes up for missing Fargo Friday's by dropping two new records 'Look No Further' & 'Time'. Stream both song below on soundcloud. Grab Tory's album I Told You on iTunes today.